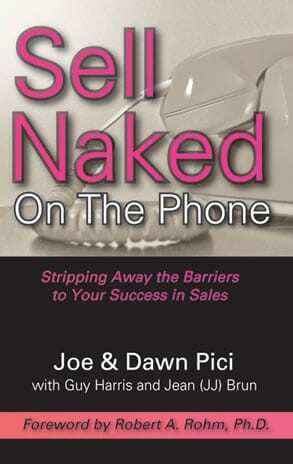 use the phone to achieve success in sales. you can draw from to become a highly successful sales professional. Whether you are in telephone sales, customer service, or simply want to improve your communication skills, this book is full of practical advice that you can use everyday.